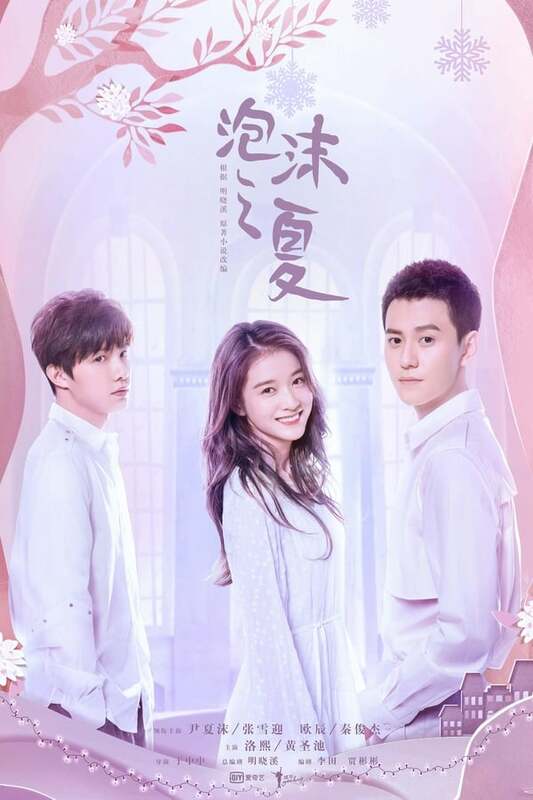 When Luo Xi steps in to save the talented Xia Mo from a performance-threatening mishap at a major singing contest, he reverses a longstanding distrust they’ve shared since meeting in the same foster home as teen orphans. Luo Xi falls in love with Xia Mo and prompts Ou Chen, Xia Mo’s suitor to dispatch her abroad on studies. Five years later, the now famous Luo Xi meets Xia Mo again, just at the moment an accident causes Ou Chen to lose his memory. As love and hate entangle with confusion, how will this love triangle unfold?